The Hope For the Future is a representation of a seed-saving project for a small community. 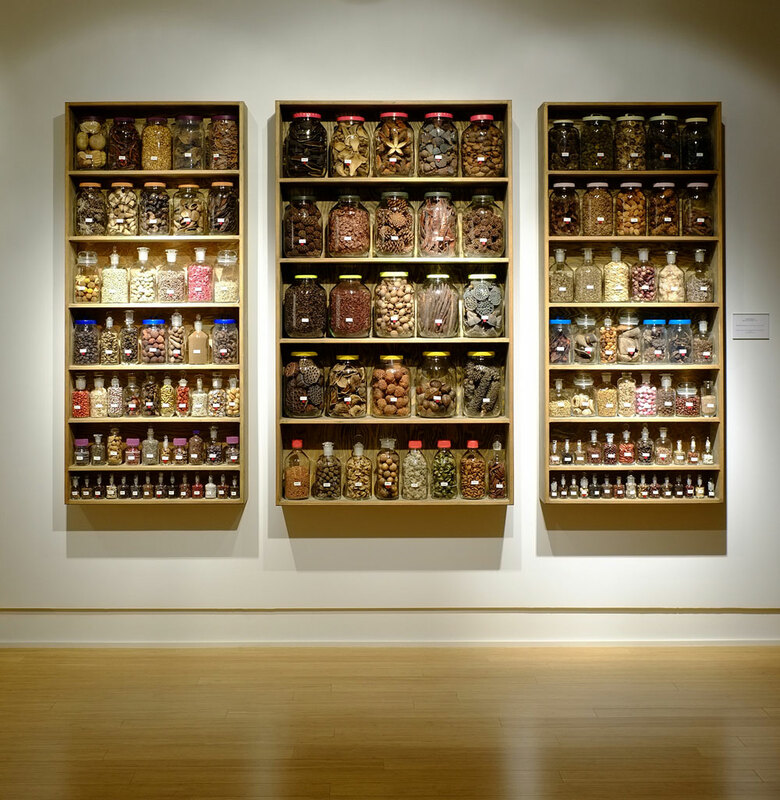 It references larger seed banks that have been established by almost every country to store their national heritage of seeds for future generations. 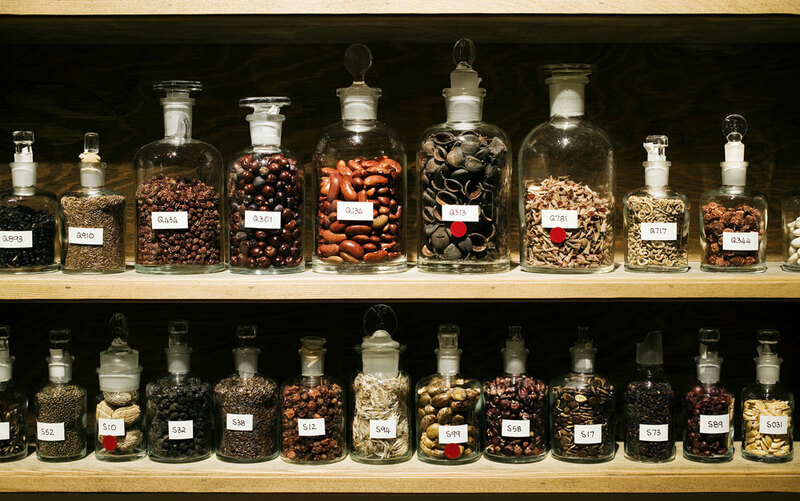 Through genetic engineering our vast biodiversity of seeds has been threatened and the information gained through seed storage has assisted scientists to determine characteristics of germination and knowledge that will help to ensure a measure of resistance to extinction. Seeds are considered time capsules of life and without them life on earth would be drastically changed forever.